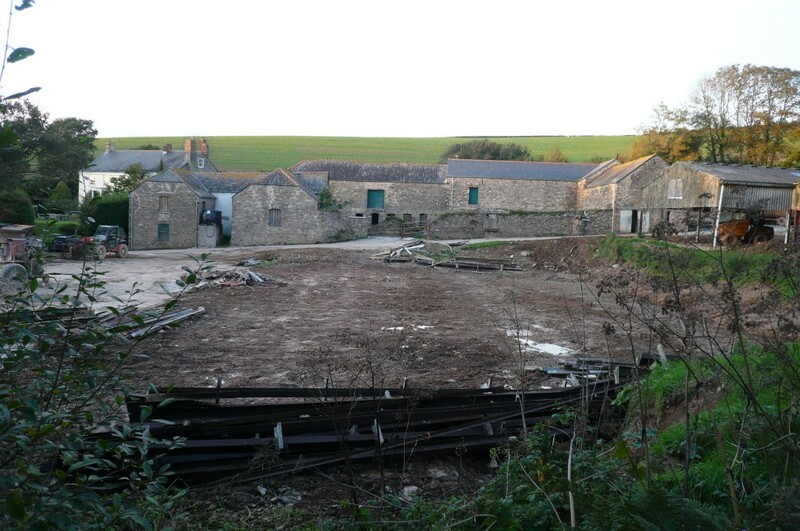 Colvin & Moggridge » Historic farm valley restored as modern sheds demolished. 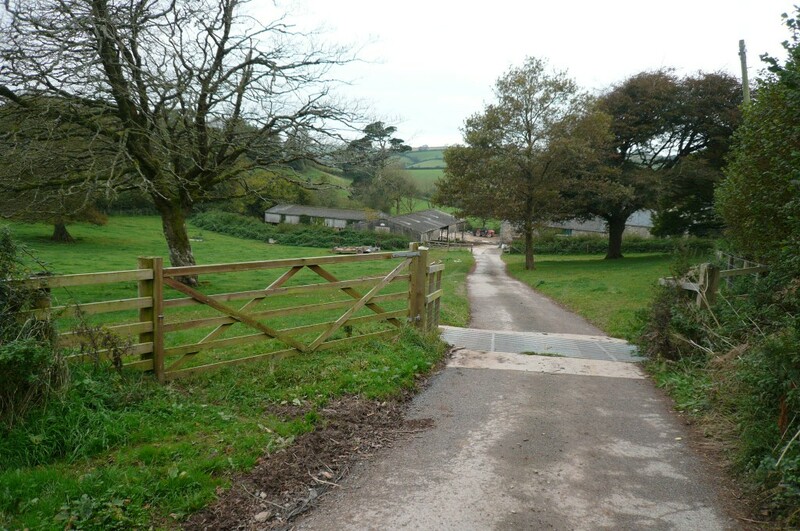 Stockadon Farm near Aveton Gifford in South Devon is being restored to its late 19th-century character as part of a reorganisation of farm management. The construction of a tenanted farmyard with stock sheds offsite has created a unique opportunity to return the heart of this historic farm valley to the type of pastoral and orchard husbandry revealed on the 1886 1st Edition Ordnance Survey. The original farm buildings that were erected, or refurbished during the early 1880s, will remain, but the asbestos-roofed sheds and concrete floors dating from the 1970s are currently being demolished, along with screening bunds and an adjacent tennis court and practice wall. Once cleared, the terraced ground will be remodelled to historic contours and flowing grassland. 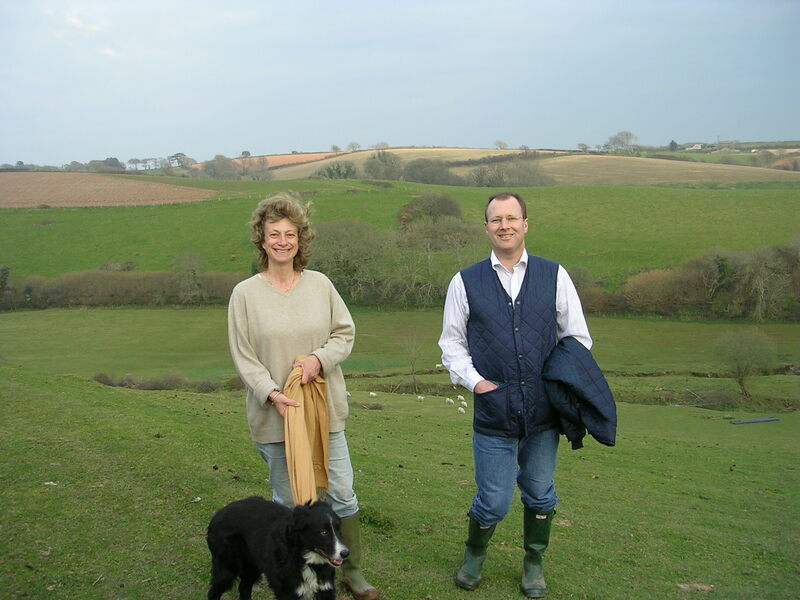 Colvin and Moggridge and client Alice Astor have enjoyed a close working relationship for over 20 years and this successful partnership continues at Stockadon, turning the clock back in what remains a hidden and private valley. 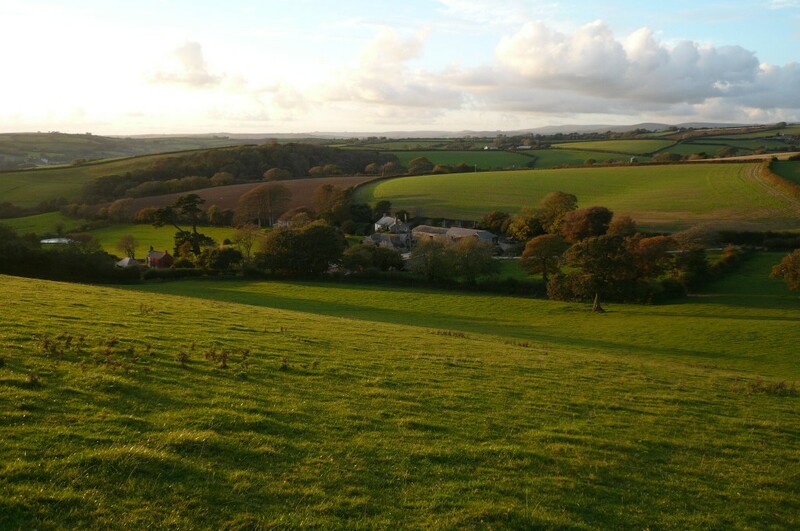 The works will restore the setting of this charming historic complex of stone and slate-roofed barns, and they will once again be fully revealed in views around the farm, and in prospects from the surrounding hills to Dartmoor beyond.